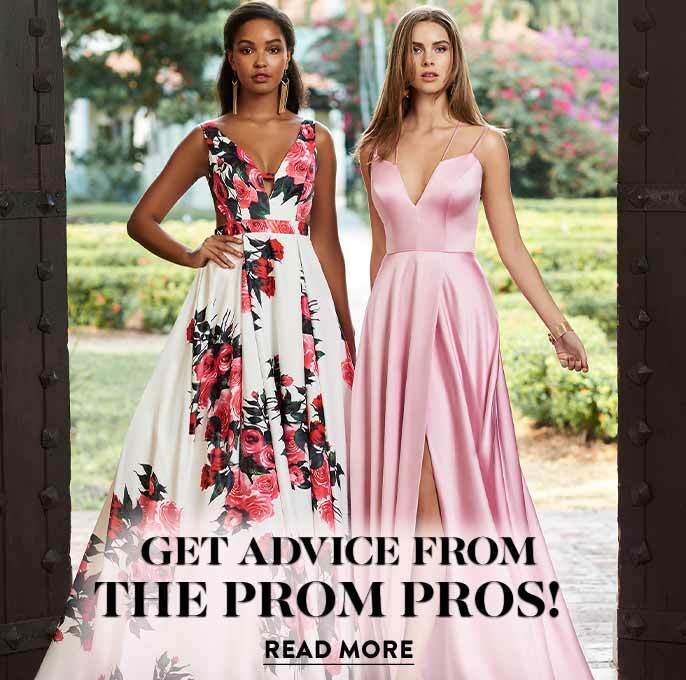 Shimmering in style, this long chiffon prom dress with a beaded bodice is sure to make a statement at prom 2019. Rhinestones create an intricate design on the bodice to catch eyes and steals hearts. The feminine v-neckline beautifully complements the lovely detailing as well as the flirty sleeveless cut. 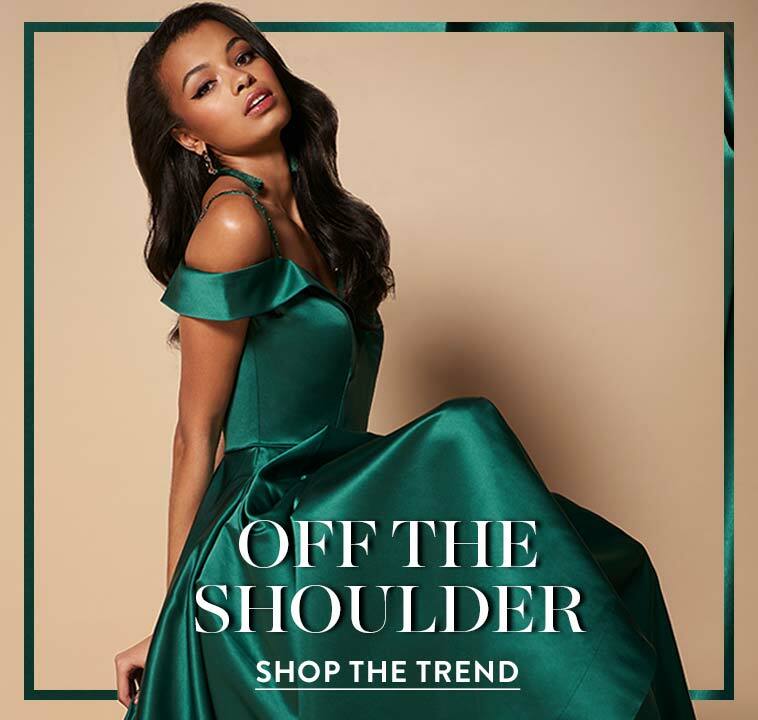 Adding to the allure, sheer mesh forms an elegant scoop-shaped illusion back also adorned with gorgeous beads and rhinestones. 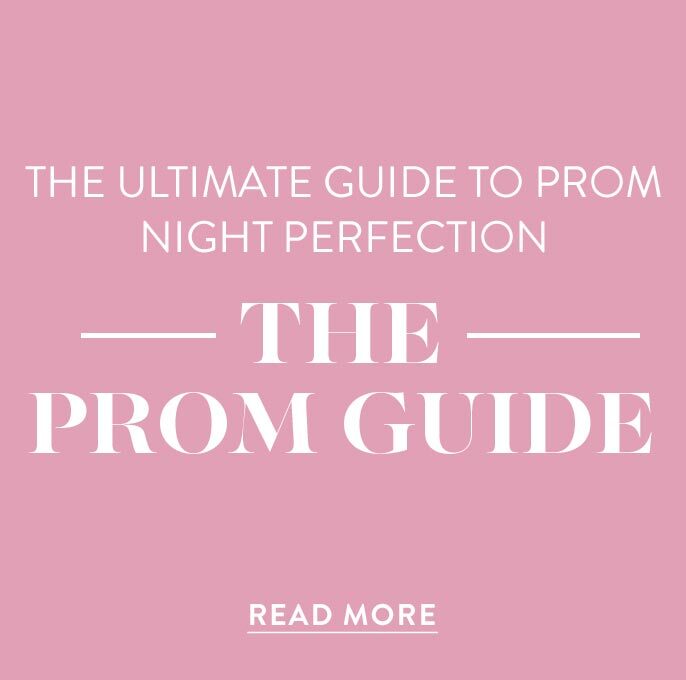 The natural waistline is cinched on the long a-line prom dress to define the figure, and long flowing layers of chiffon fall to the floor to camouflage the lower half of the body with grace. 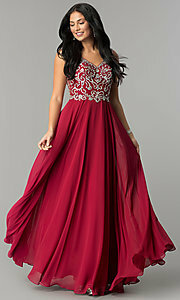 Contributing to its wonder, this long v-neck beaded-bodice prom dress, under $200, is affordable as well as beautiful.